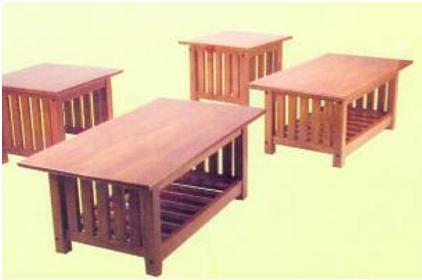 Mission style tables scaled for a small space. Goes well with our futon frames to complete your look. 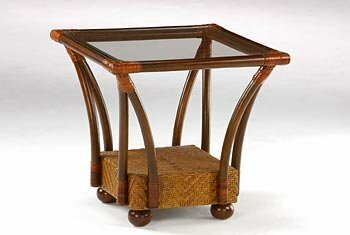 Available in two sizes, coffee and end table with a magazine shelf on bottom. 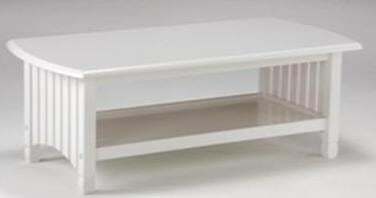 Coffee Table 22" x 22" x 18"
End Table 39" x 21" x 16"